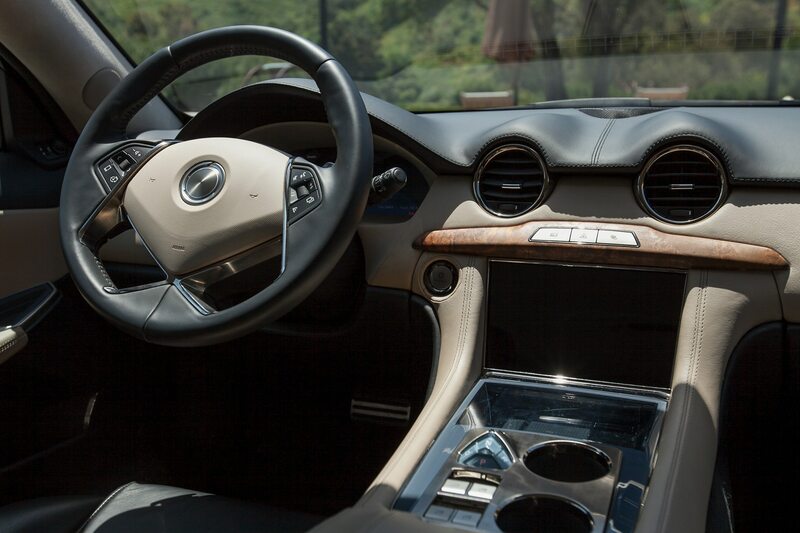 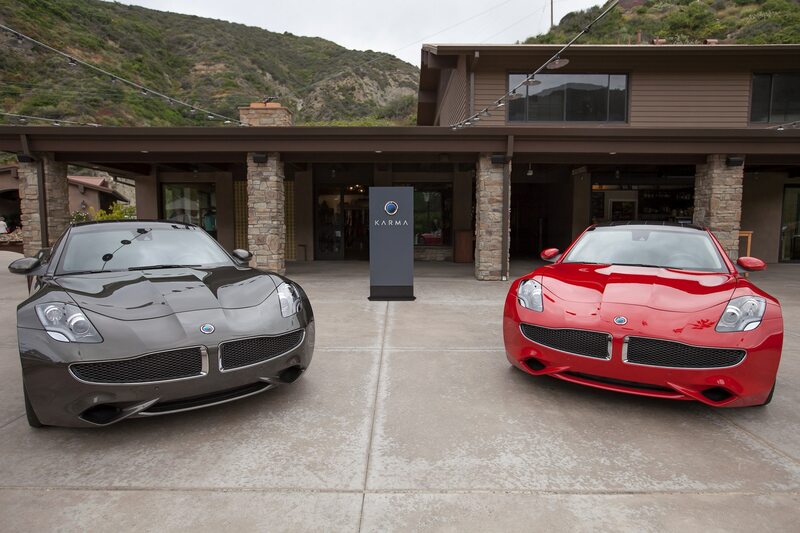 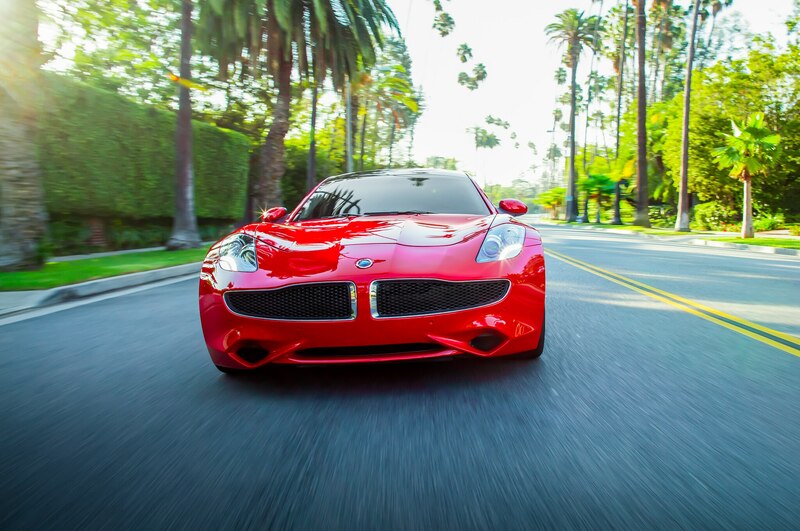 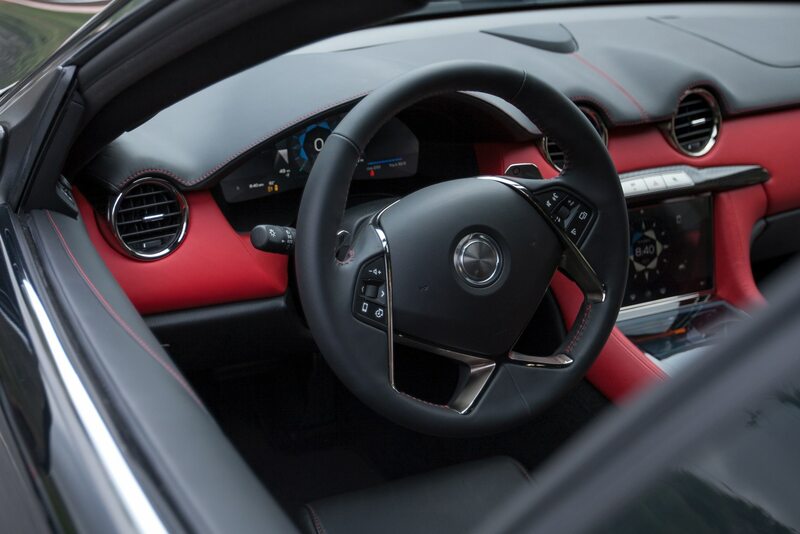 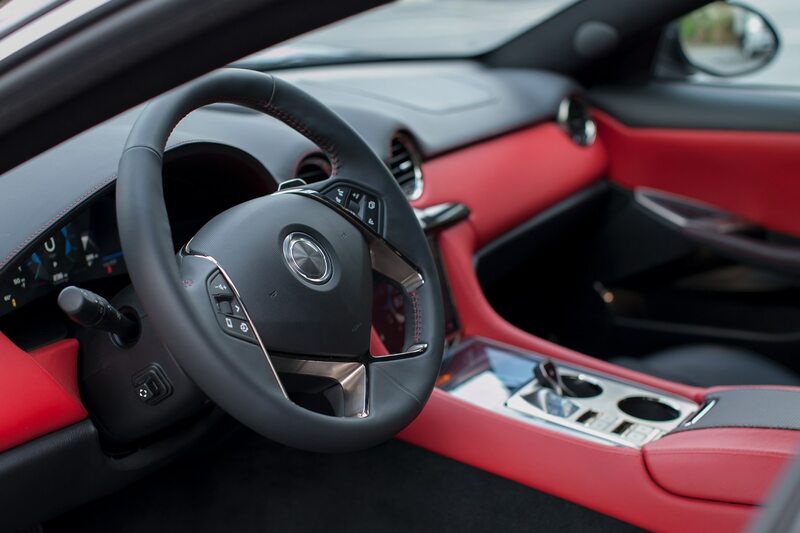 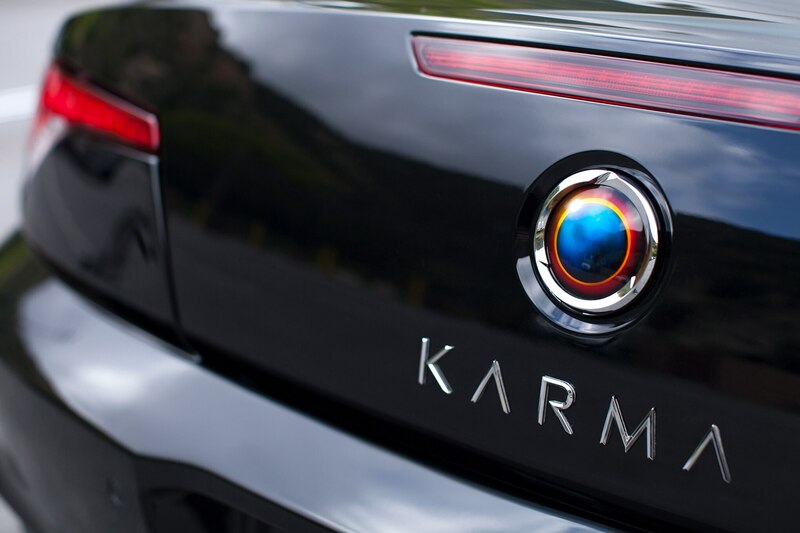 The original Fisker Karma is finally about to be replaced by the new management. 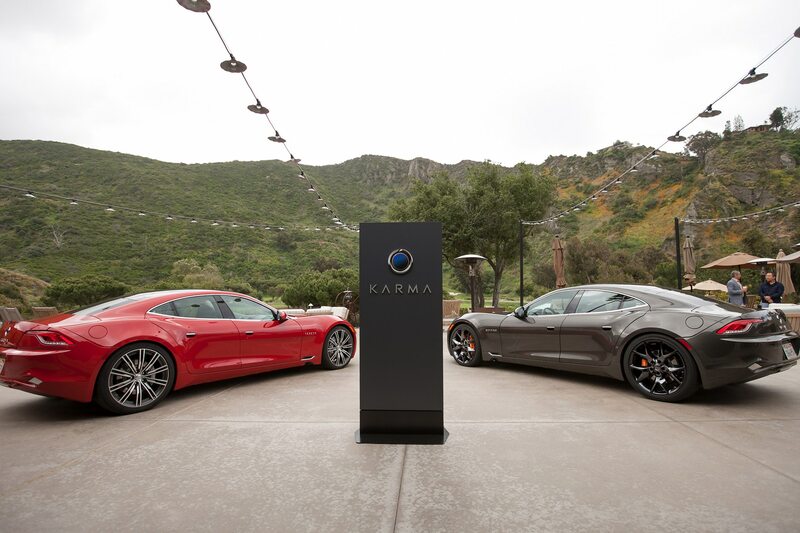 Karma Automotive has announced a partnership deal with legendary Italian design house Pininfarina, with its “first results expected in the second quarter of 2019.” That means we can seemingly expect an all-new model from the resurgent company, which now is committed to pure battery-electric vehicles. 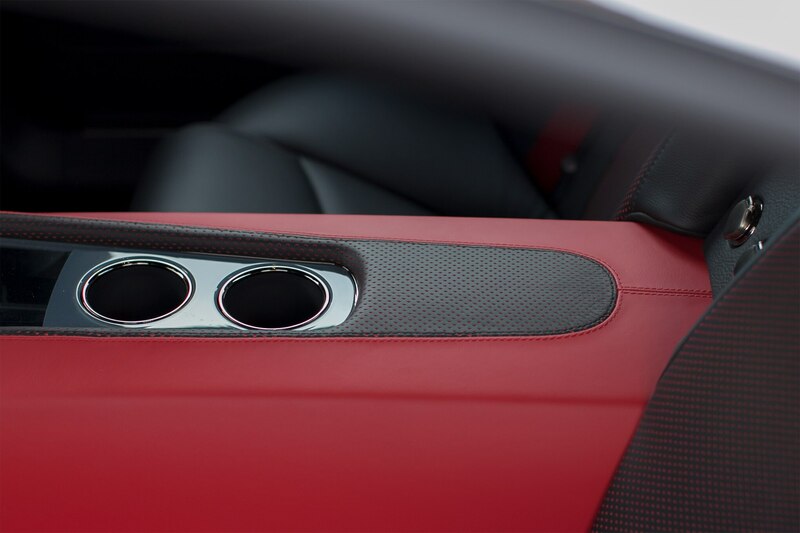 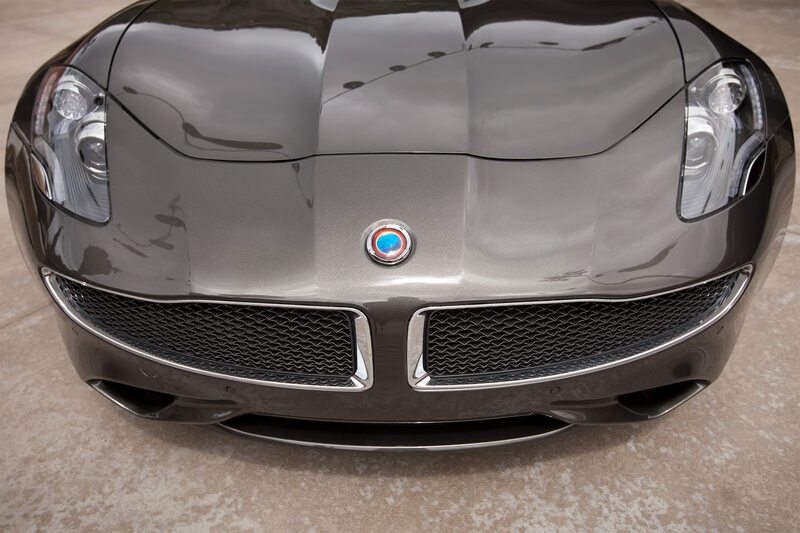 Will Pininfarina’s design keep founder Henrik Fisker’s signature Guy Fawkes grille? 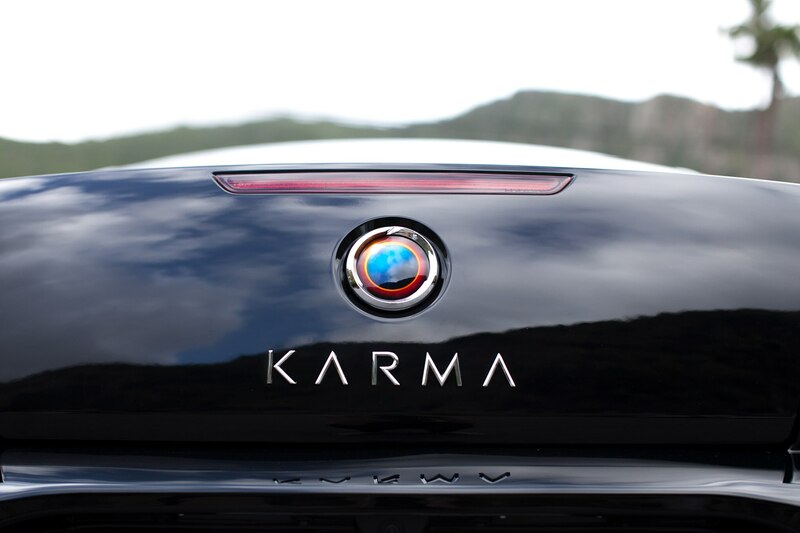 Karma CEO Lance Zhou announced the design collaboration with Pininfarina at the Automotive News World Congress, held at the General Motors Renaissance Center near Cobo Hall, site of the North American International Auto Show. 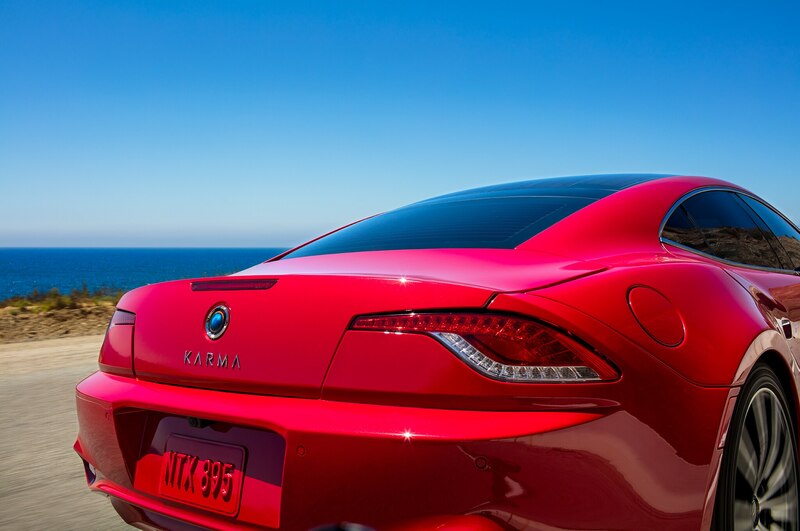 The partnership does not entail any kind of permanent structure or equity swap between Karma and Pininfarina. 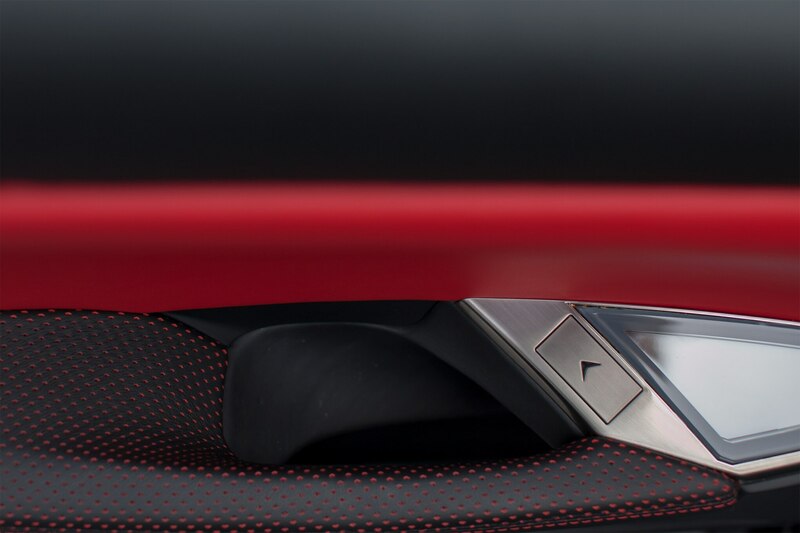 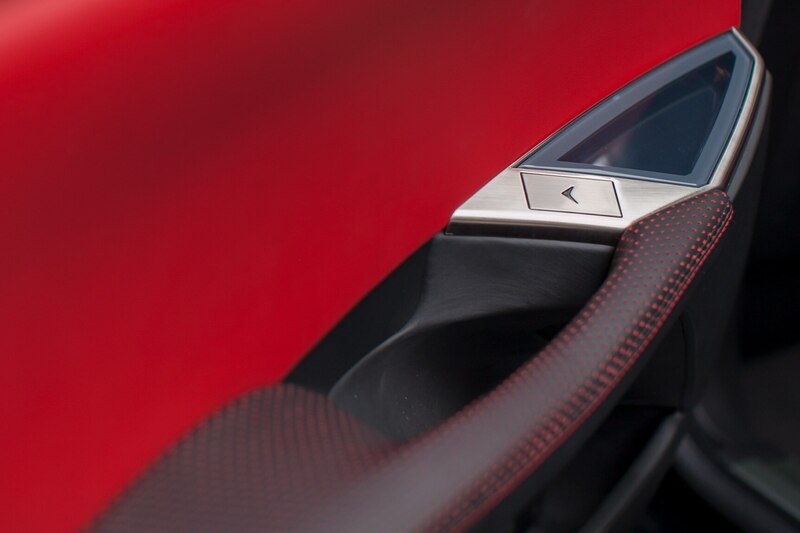 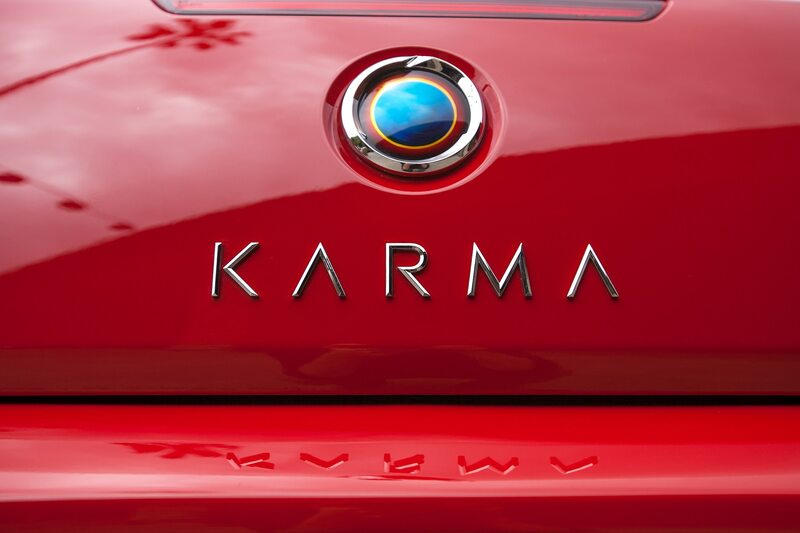 Karma gave no other details about the upcoming Pininfarina design. 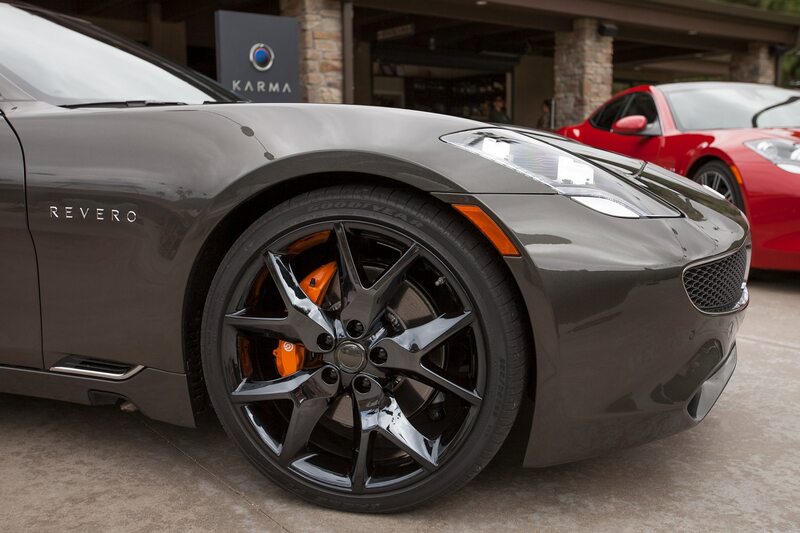 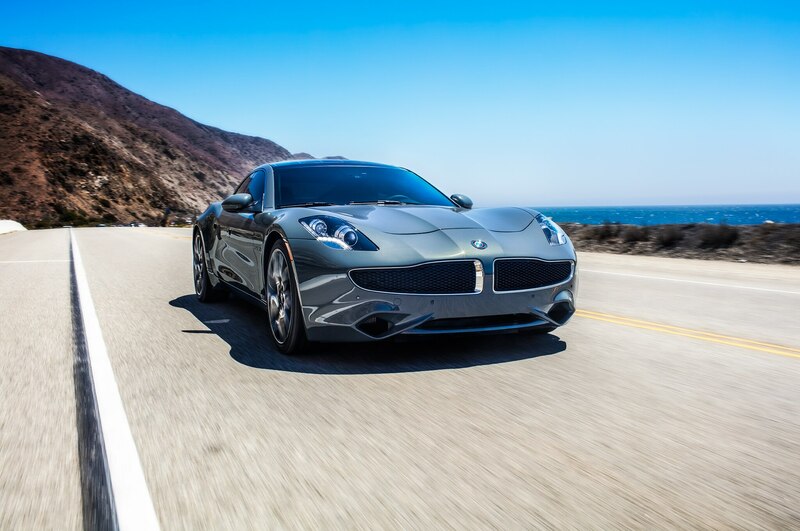 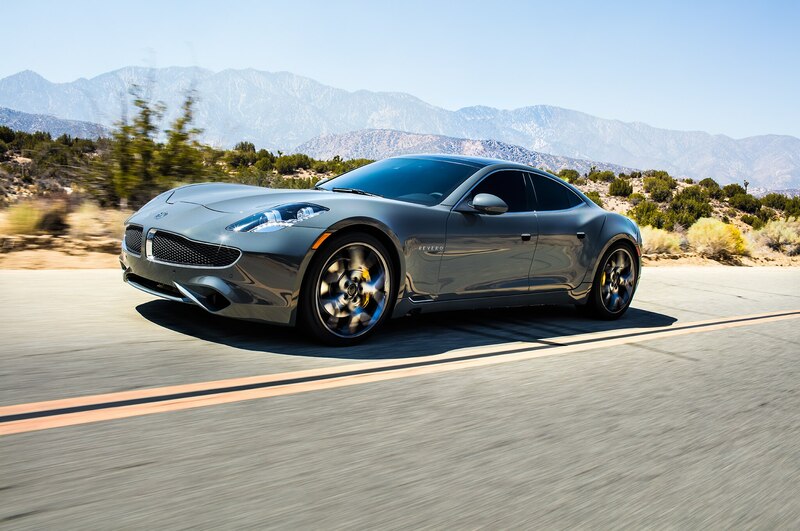 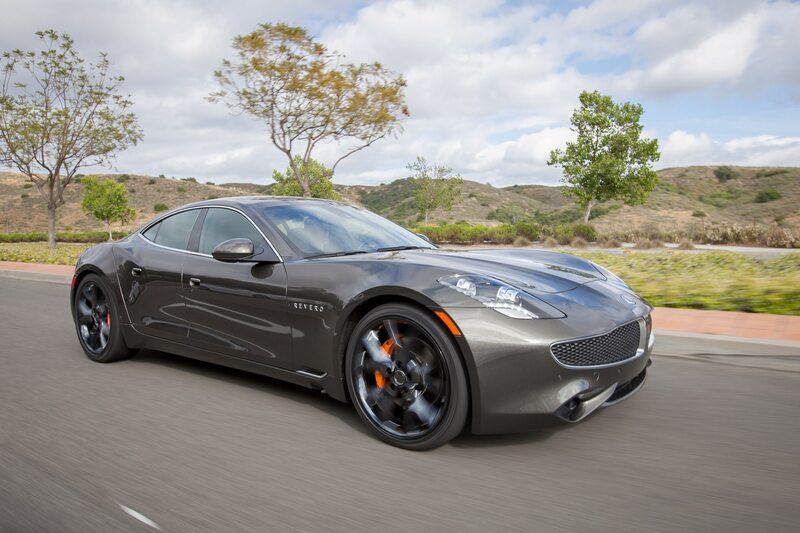 Karma Automotive says it sold more than 200 cars last year. 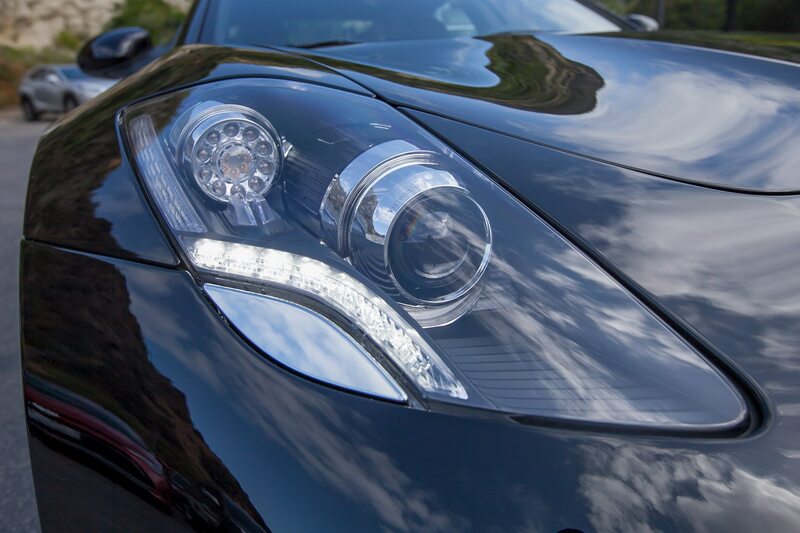 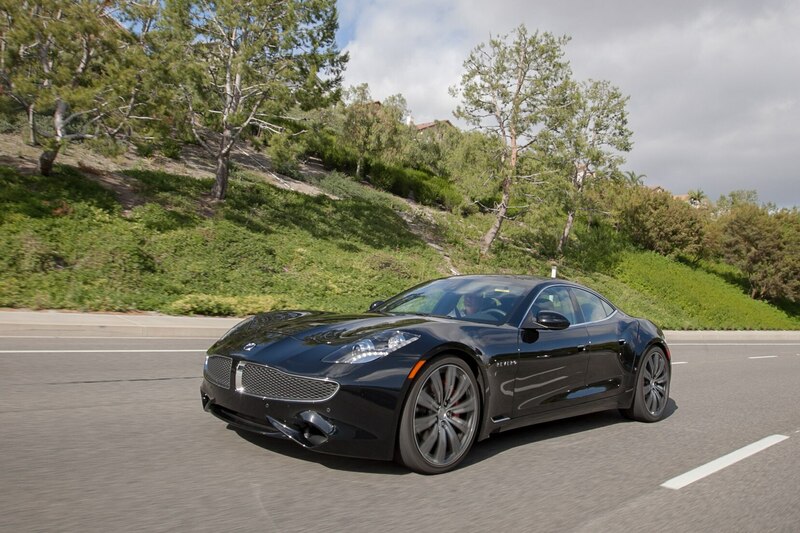 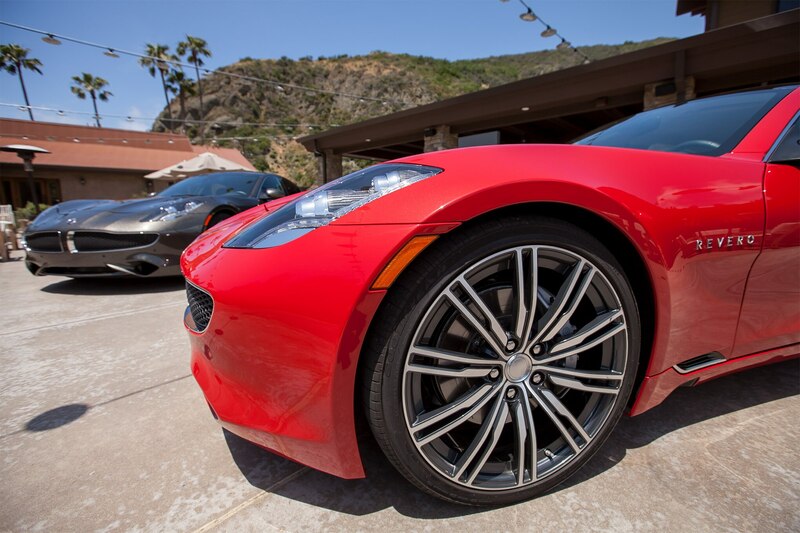 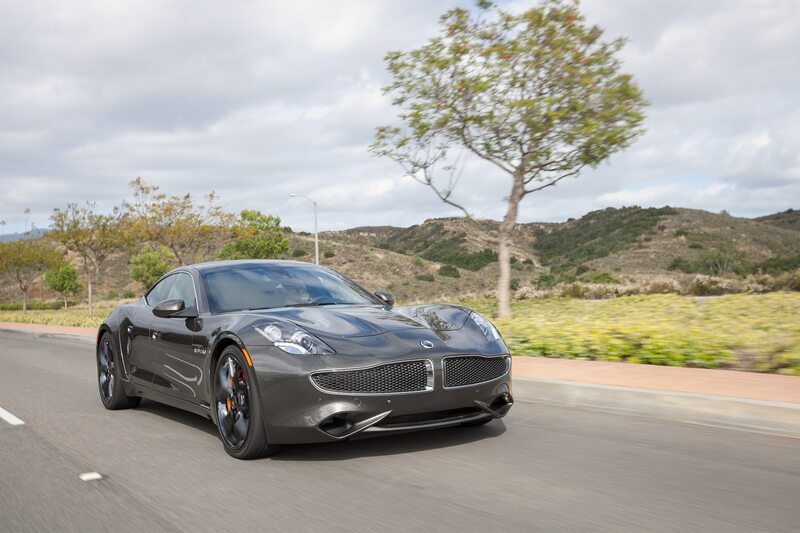 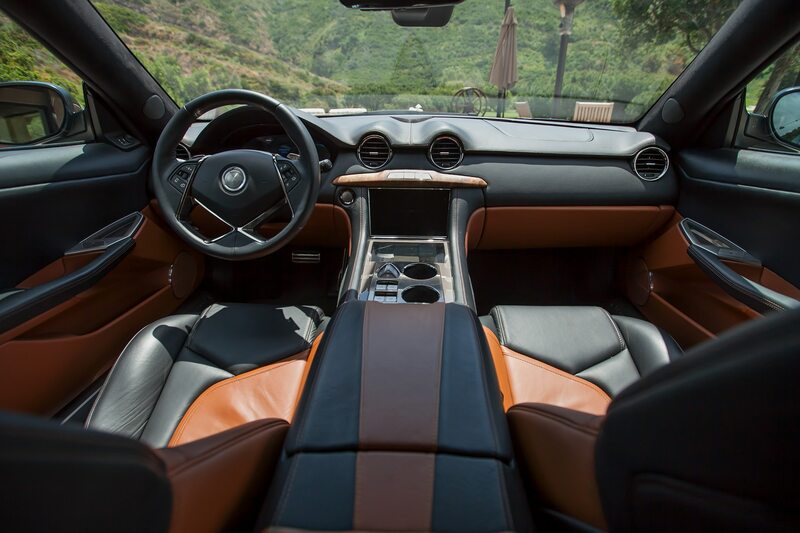 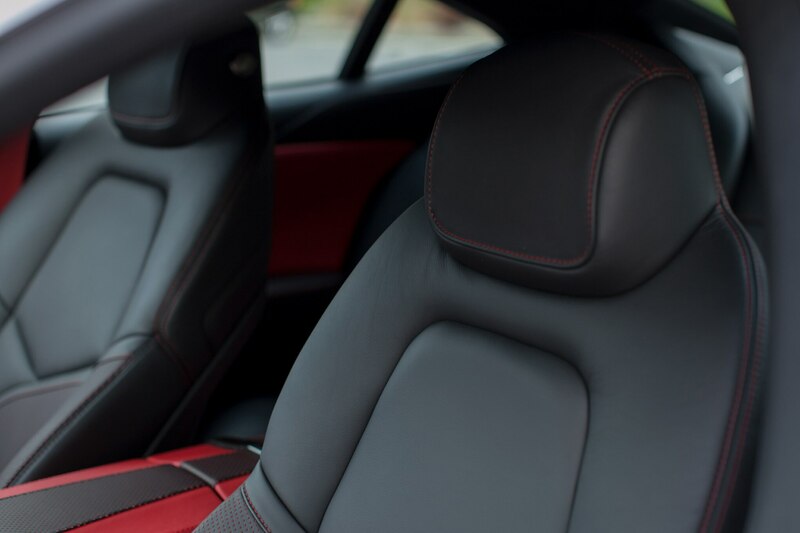 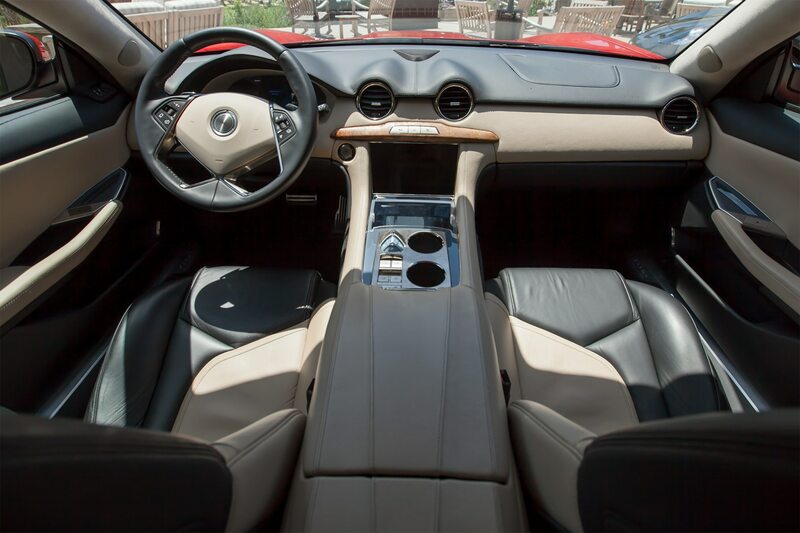 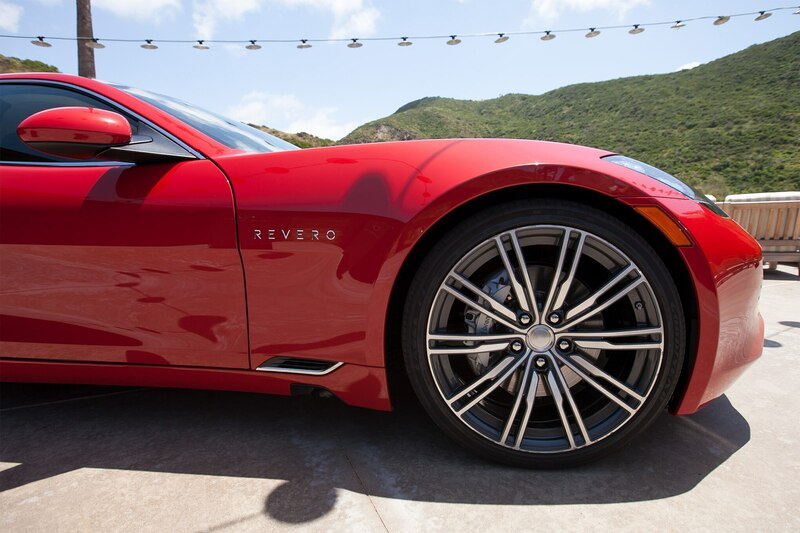 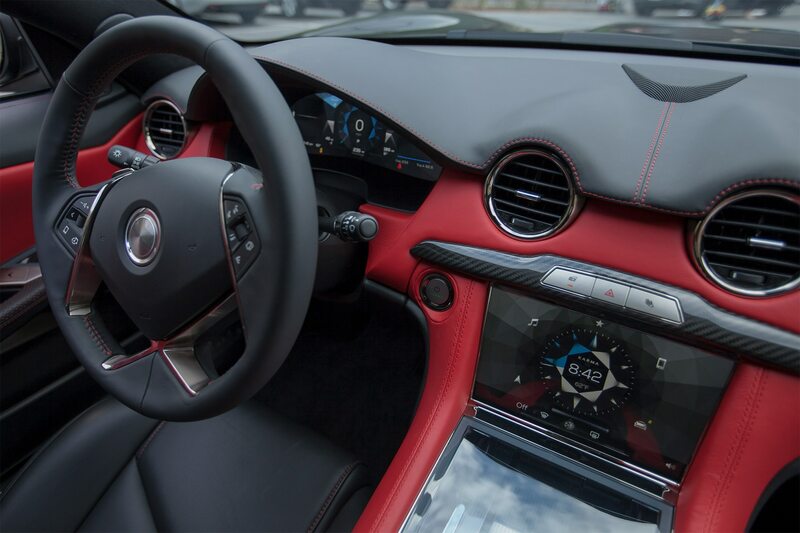 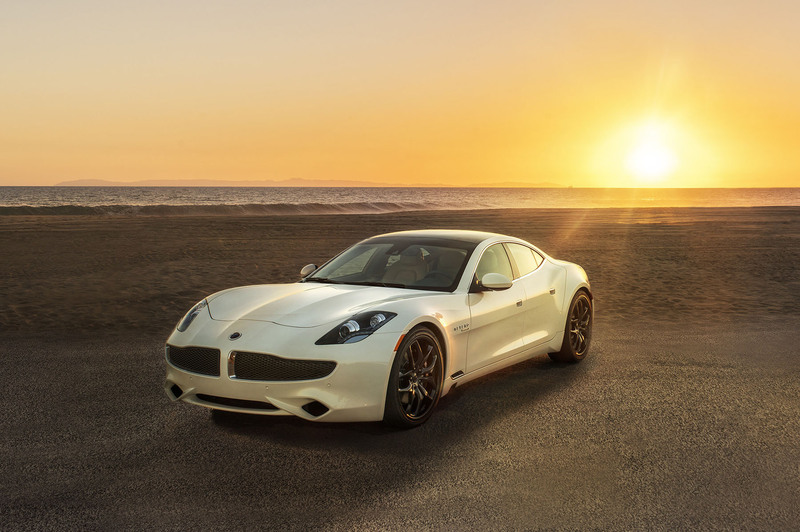 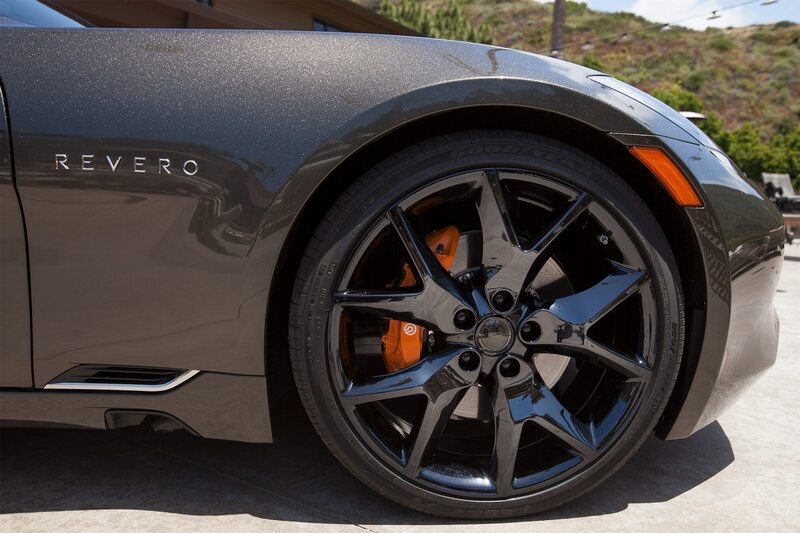 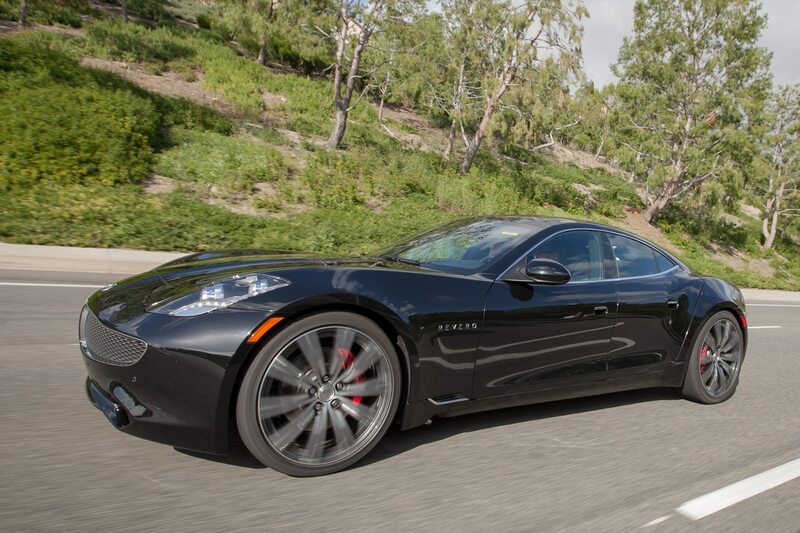 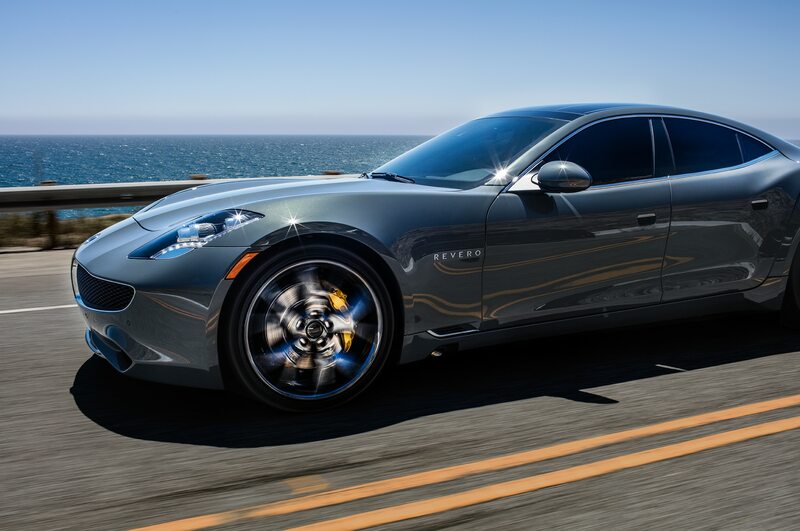 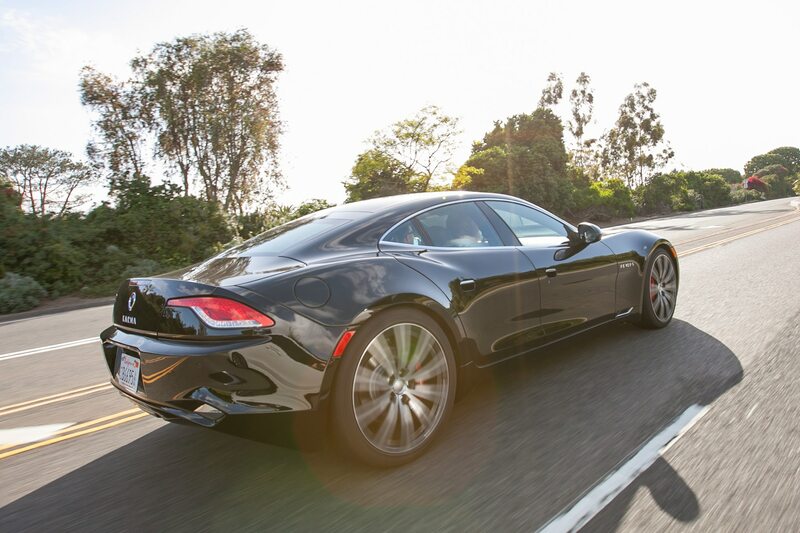 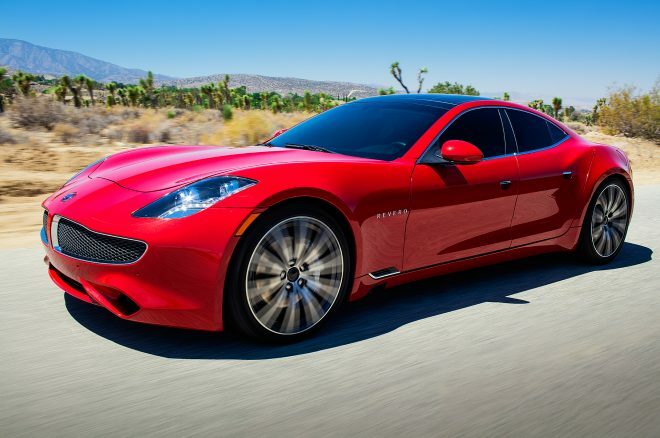 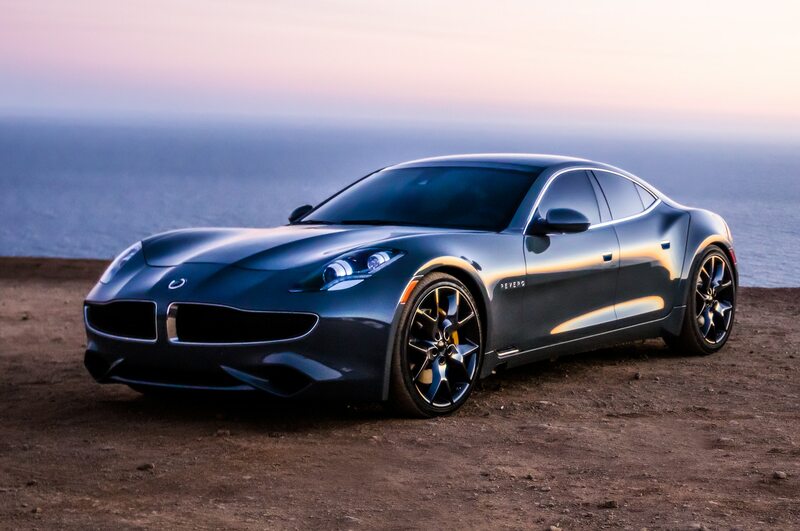 The 2017–18 Karma Revero (pictured here) was assembled in Moreno Valley, California, and was based on the 2012 Fisker Karma plug-in electric hybrid sedan. 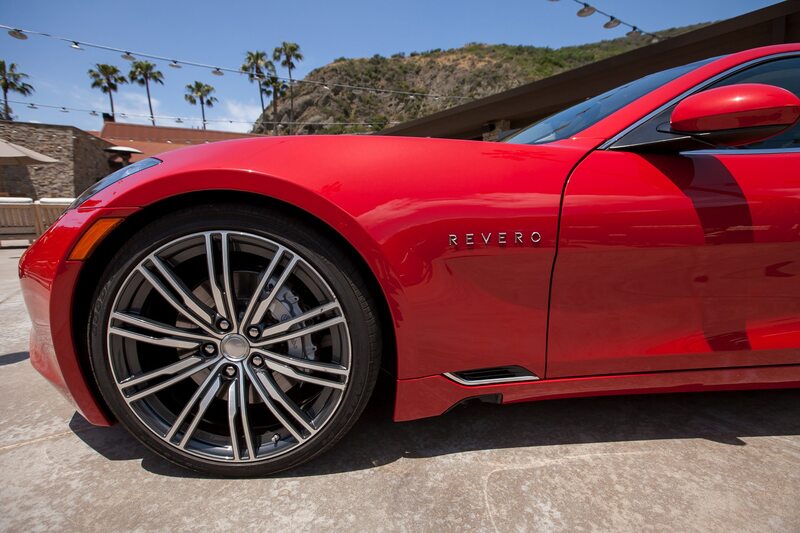 In its latest iteration, the automaker is based in Irvine, California, but funded by China’s Wanxiang Group, which has been described as China’s largest manufacturer of auto components. 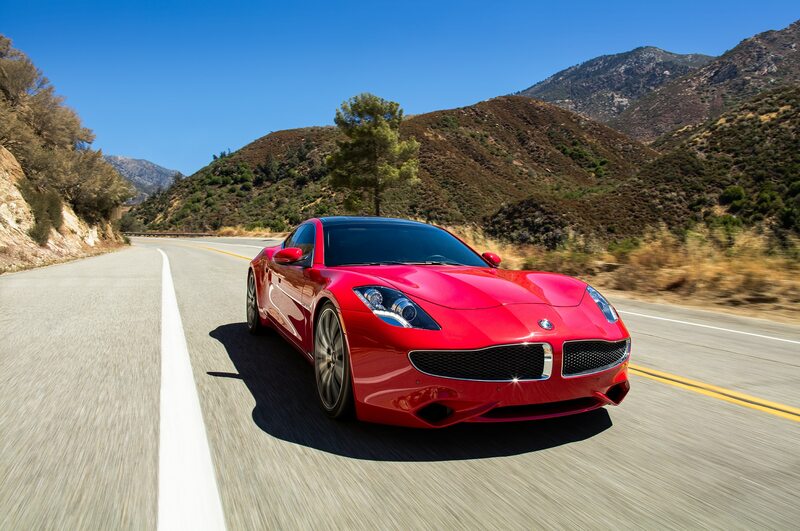 Wanxiang Group also purchased battery supplier A123 Systems, which was said to be a large reason for Fisker’s collapse.